Panda Adaptive Defense 360 Despite continued and increased investment in security, traditional antivirus solutions are being rendered inefficient due to the complexity and sophistication of new malware. As a result, businesses are facing an increased number of advanced threats and these threats are putting business critical data at risk. Ransomware, direct attacks and advanced threats are just a few of examples of malware designed to exploit machines and networks. Should your business fall victim to one of these variations of malware, your business could face information loss, reputation impairment and massive economic ruin. Security experts predict that malware is going to keep growing at an exponential rate and that new strains of malware are going to be far harder to detect and protect against. This prediction is based on the fact that cyber criminals are looking for the easiest way to attack the greatest number of users and businesses, so that they can achieve the greatest possible profits from their malware. As a result, new malware strains are continually going to be released. The relentless releasing of new malware strains has resulted in traditional antivirus companies having to develop new and more efficient ways to protect their users. This has resulted in new security solutions requiring multiple security layers of security to keep users protected. However, traditional antivirus solutions don’t have the ability to provide this. Thus, Panda Internet Security has designed a completely new solution that is able to continuously monitor, classify and analyze all applications running on your devices, in order to detect and prevent all threats. With this kind of protection, you achieve a complete solution that is able to fight against malware as well as prevent it. The new security solution is known as Adaptive Defense 360 and it is the first and, as yet, only solution that combines Endpoint Protection (EPP) and Endpoint Detection & Response (EDR) capabilities into a single protection solution. It allows AD360 to monitor, register, and classify 100% of all running applications which, combined with its EDR features, permitting it to detect and block malware that other protection systems do not even see. The unique features making up AD360 ensure it is the ultimate protection solution and a must-have for your business. Furthermore, its unique features safeguard your business against all new strains of malware and cyber-attacks. This means your business will not experience resultant downtime from malware attacks as the cyber threats your business faces will have been diminished by the advanced protection Adaptive Defense 360 offers. Ensure your business has in place a comprehensive security solution like Panda Adaptive Defense 360. This will mean your business is protected against data loss which is of your most valuable business assets. 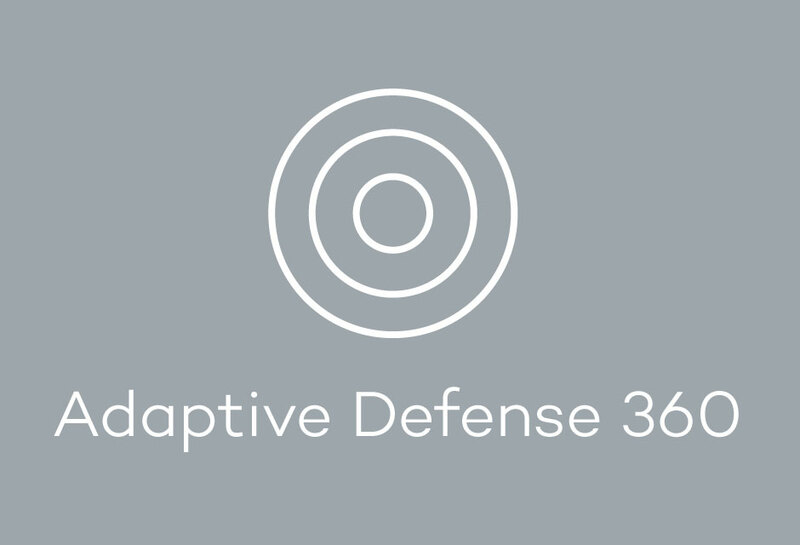 Should you need more information on Panda Adaptive Defense 360, please visit our website.